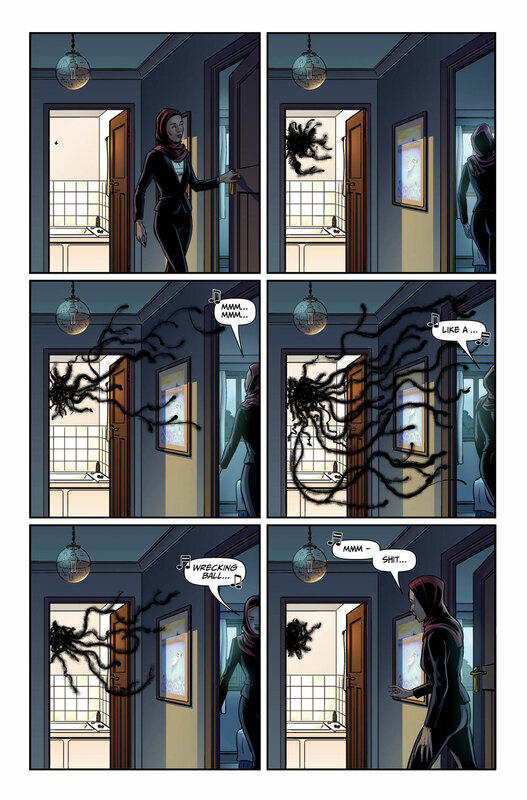 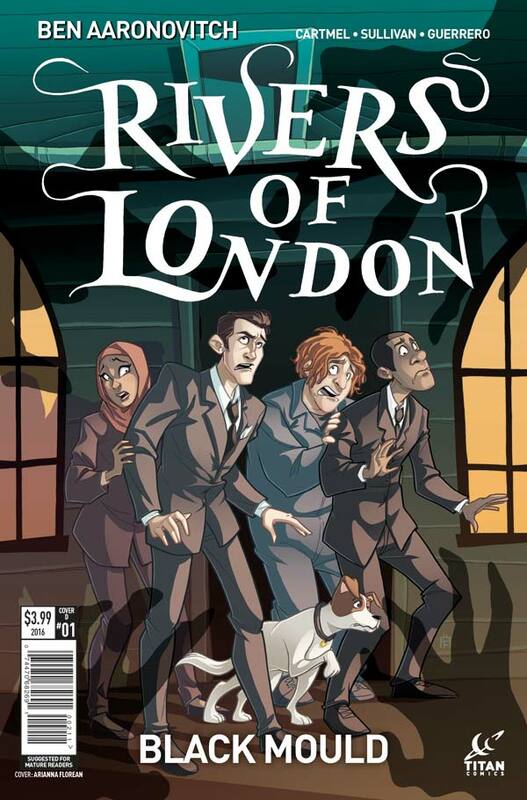 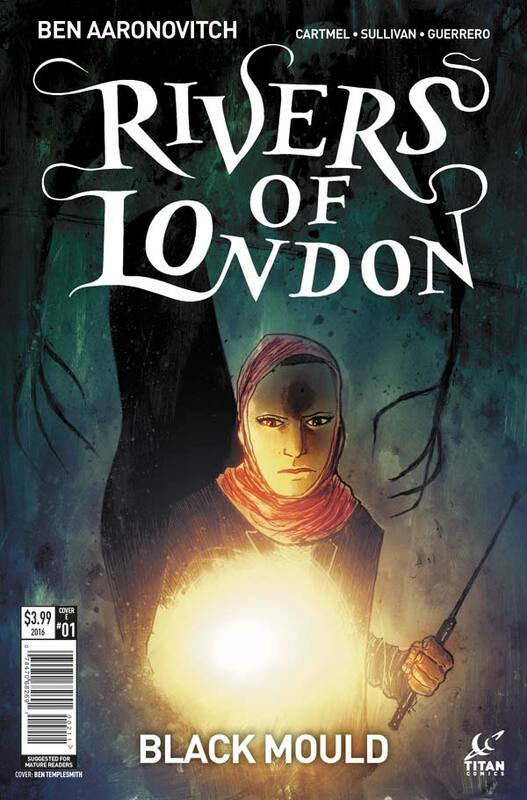 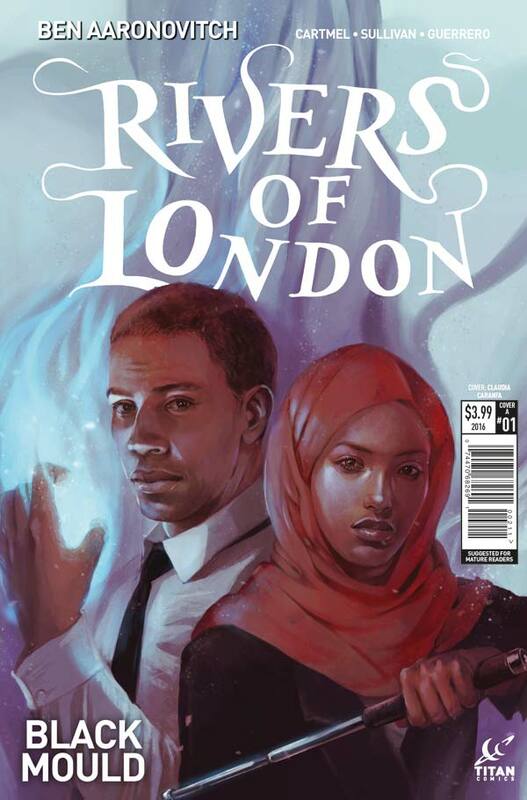 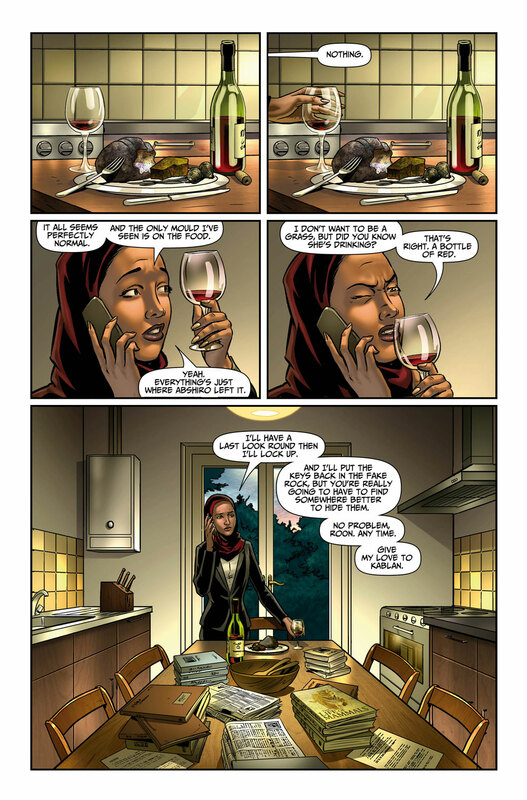 The Fellowship has obtained a first look at RIVERS OF LONDON: BLACK MOULD #1 from Titan Comics. 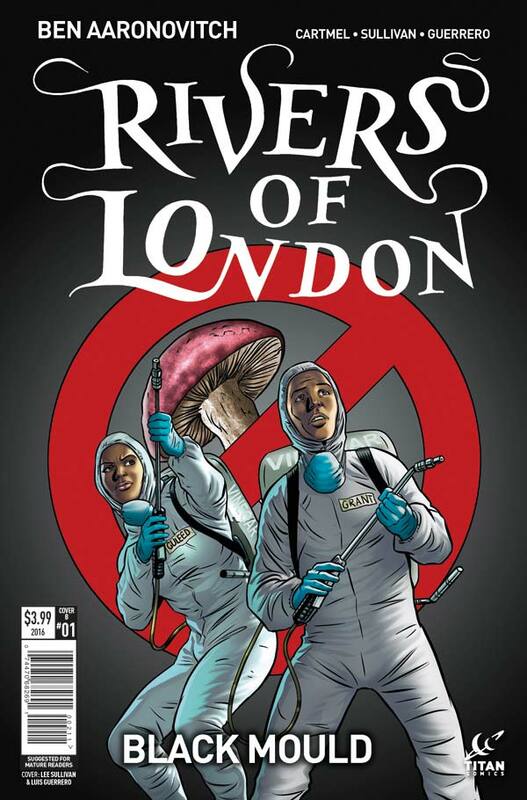 The issue, which hits stores October 12th, is written by Ben Aaronovitch & Andrew Cartmel with art by Lee Sullivan. 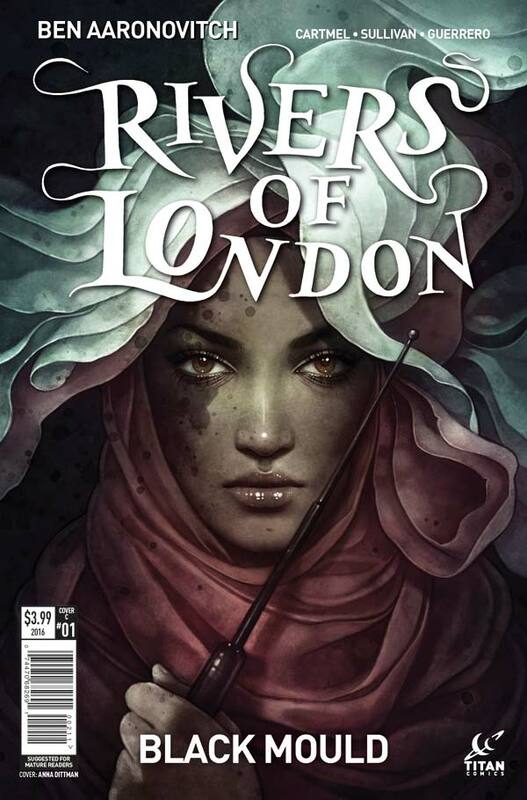 The cover is by Claudia Caranfa, with variants by Lee Sullivan/Luis Guerrero, Anna Dittmann, Arianna Florean, and Ben Templesmith.